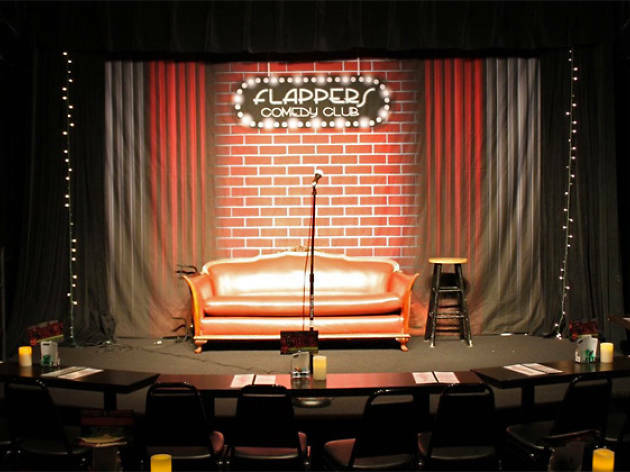 Don't be fooled: there are more things to do in Burbank than movie studio tours. In fact, neither Disney nor Nickelodeon offer tours, and NBC has moved most of its productions out of the city. 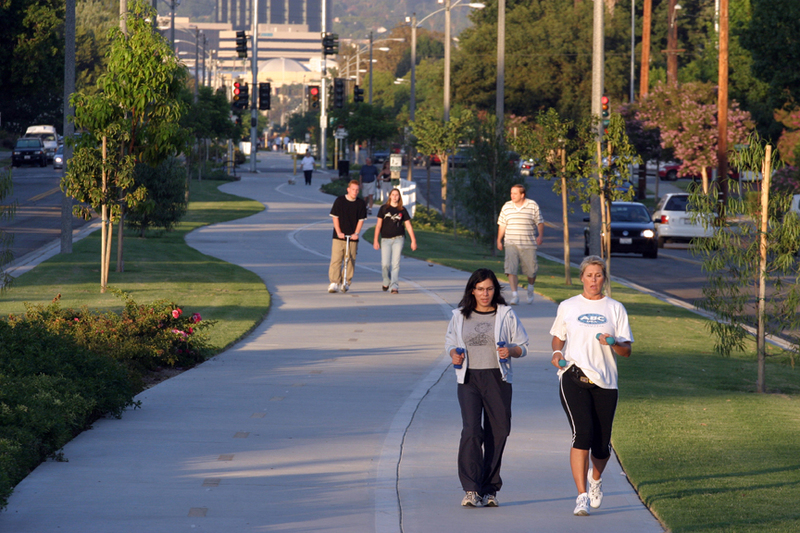 That leaves you with plenty of time to explore the rest of what the San Fernando Valley city has to offer. 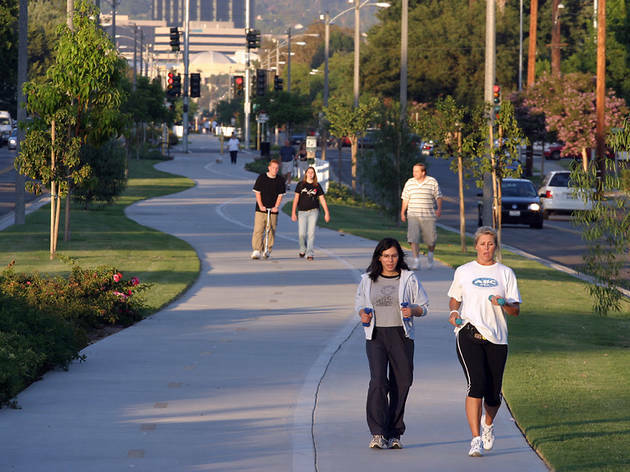 Positioned between Griffith Park and the Verdugo Mountains, Burbank is one of the most walkable cities in the Valley, with its tree-lined main drag on San Fernando Boulevard and its eclectic mix of storefronts on Magnolia Boulevard. 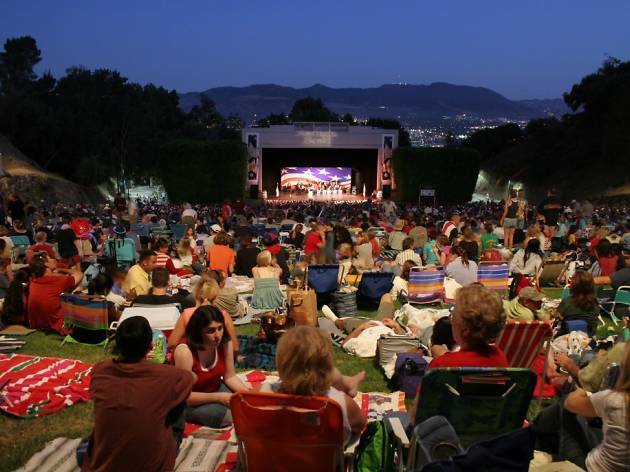 Get to know the city's best parks, museums and more with these great things to do in Burbank. 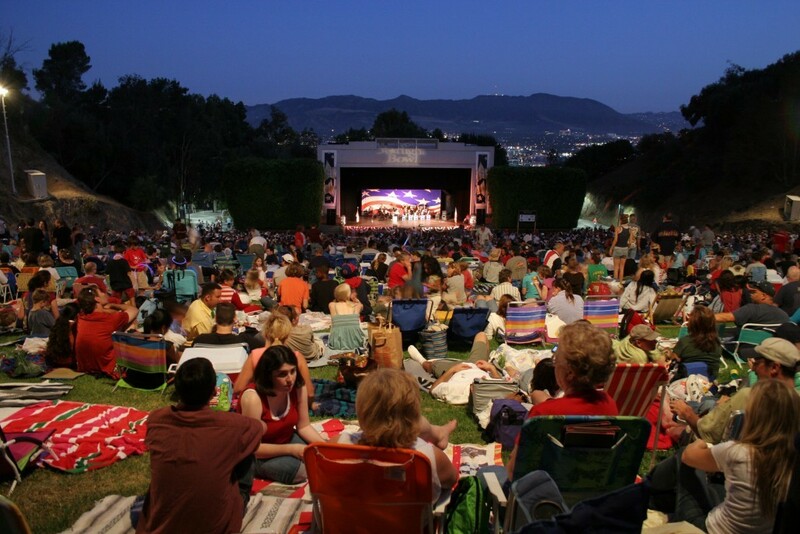 This 110-acre studio on the Valley-side of the Hollywood Hills has served as the home of Warner Bros. since 1928. 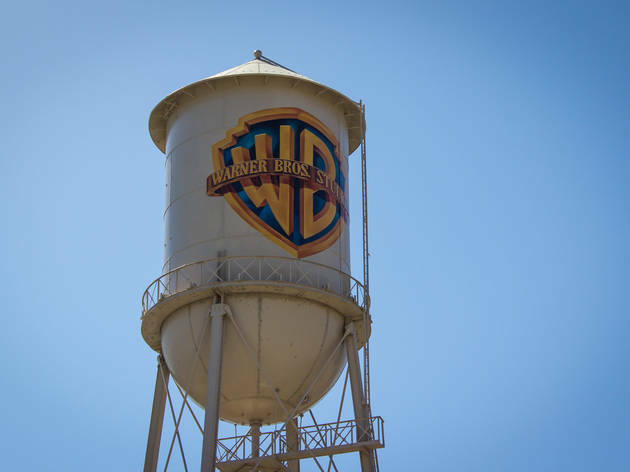 Since then, the studio has hosted production on a seemingly endless list of iconic movies and TV shows, including Casablanca, Looney Tunes, Friends and Ellen. 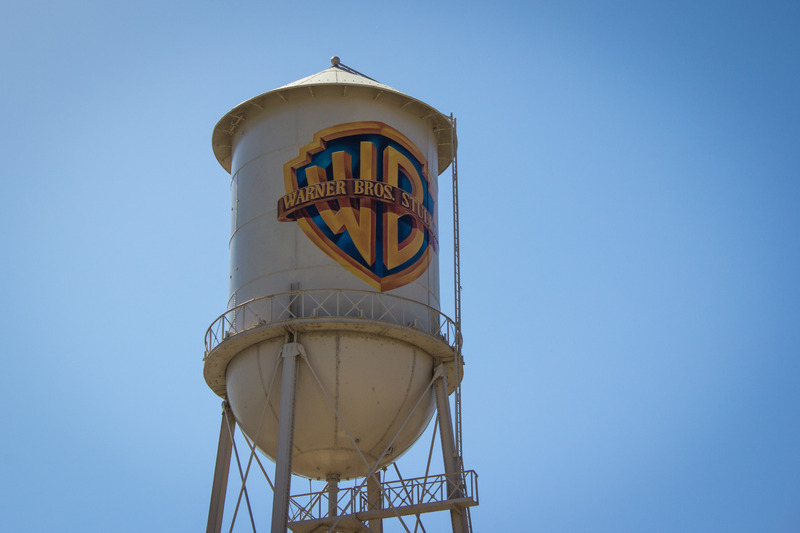 Today, you can tour the backlot and soundstages on the Warner Bros. Studio Tour Hollywood. 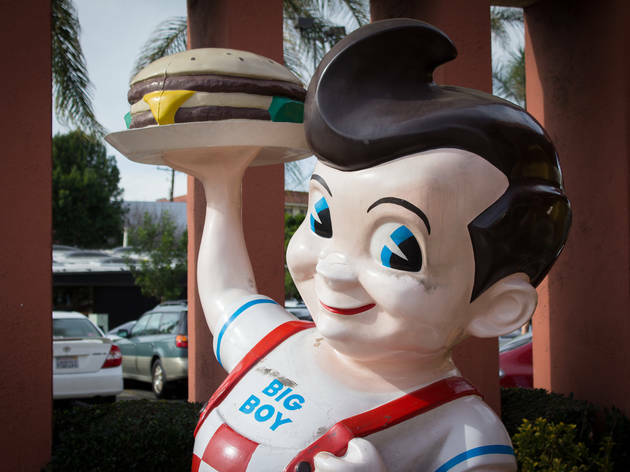 The oldest surviving Bob’s Big Boy location, this 1949 spot's colossal neon sign and familiar, rotund Big Boy recall a time when roadside restaurants screamed at drivers for their attention. The parking lot might as well be a second dining room with car hop service on Saturday and Sunday nights as well as a classic car meet-up on Fridays. 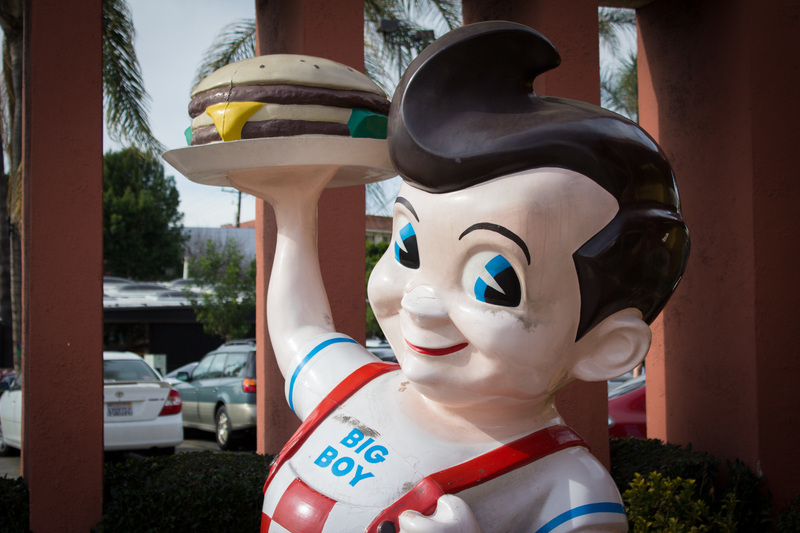 You'll find a real sense of pop culture history inside, with a designated booth that the Beatles once dined at and the knowledge that David Lynch neurotically came by every day at 2:30pm for seven years to slurp down a chocolate milkshake. 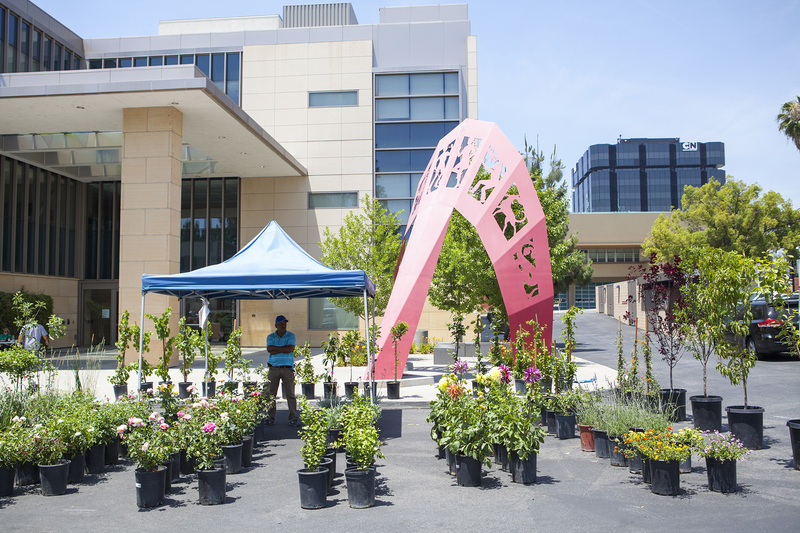 The Burbank Farmers' Market may be on the smaller side, but quality still thrives here. 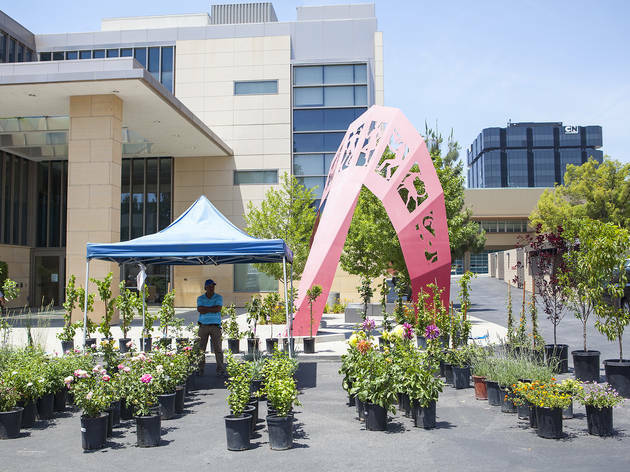 Held in a sizeable parking lot at the corner of Glenoaks Boulevard and Olive Avenue, all of the produce offered is certified California grown. 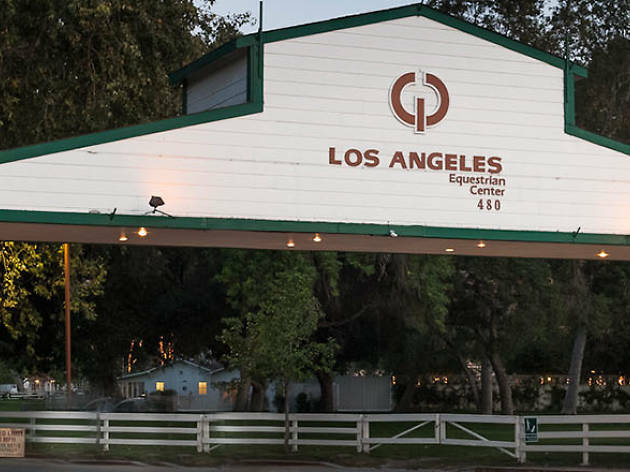 No need to worry about parking—street parking is plentiful, and you can always leave your car at the fire station on Orange Grove below Glenoaks Boulevard. 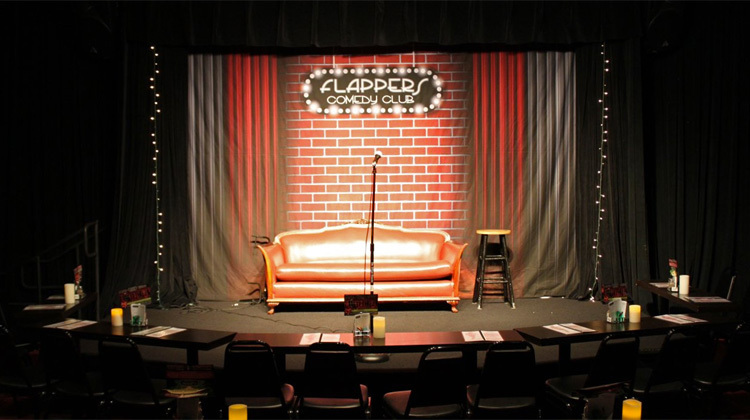 In this converted Macaroni Grill in downtown Burbank, you can stop in any time of night, any day of the week (save for Mondays), and see comics at all levels, from celebrities to features and beginners. Unlike most clubs, parking is simple and free in a complex right next door. 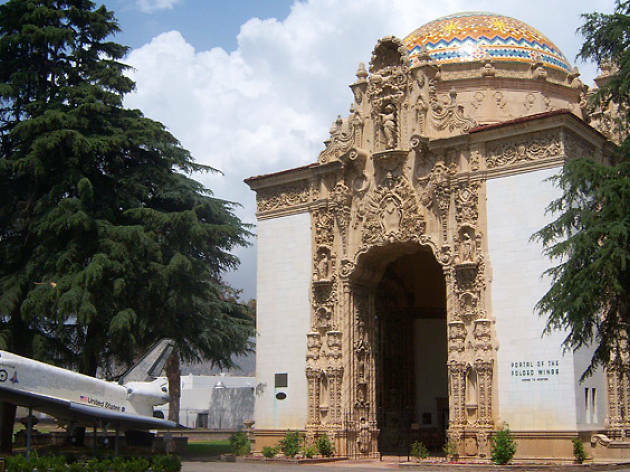 Brush up on a bit of Burbank history at this compact museum complex. 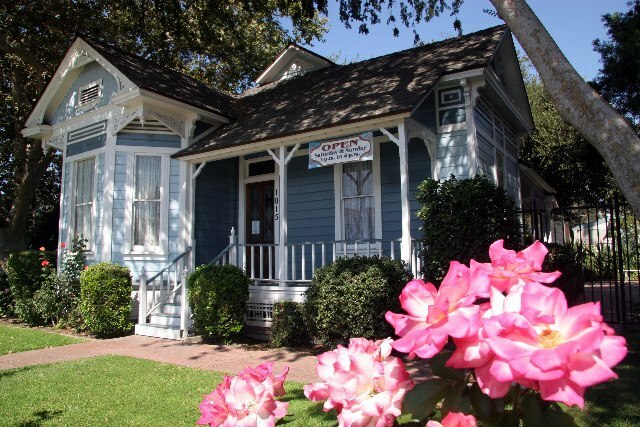 Start your visit at the Mentzer House, a charming 1887 Victorian home that was lifted out of its original home on the other side of the 5 and tucked away in this spot on Olive Avenue. 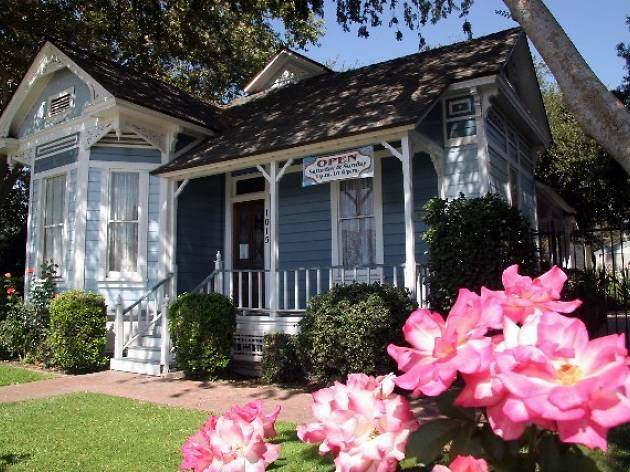 Continue into the Gordon R. Howard Museum and you'll find Disney memorabilia, vintage automobiles, an old Bob's Big Boy statue and more, all courtesy of the Burbank Historical Society. Wildwood Canyon—not to be confused with a park of the same name in Yucaipa—offers about two miles of trails through the Verdugo Mountains. Hikes through the lower portion of the park are peaceful, quiet and moderately strenuous at most. Intrepid explorers will want to set a course up the steep climb to the radio tower atop Verdugo Peak. 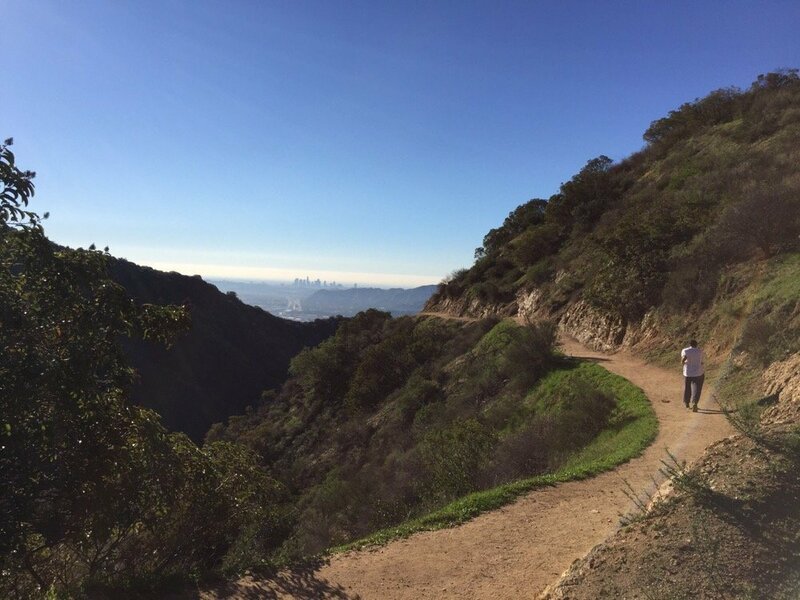 The dirt trails connect with Wildwood Canyon Drive at four separate points, where you'll find restrooms and grassy spots to picnic. Typically tearing up railroad tracks is a sign of the continued dominance of the car, but the Chandler Bikeway is a welcome exception to the rule. These two miles of Chandler Boulevard, stretching from Mariposa Street to Clybourn Avenue, were converted into a paved bikeway and sidewalk in 2004. 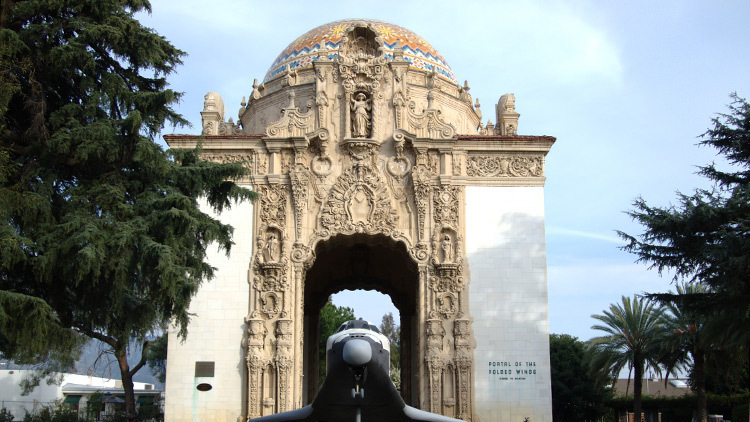 The odd sculptures and pieces of street art perk up the surroundings, but the real draw is the path's view of the Verdugo Mountains. 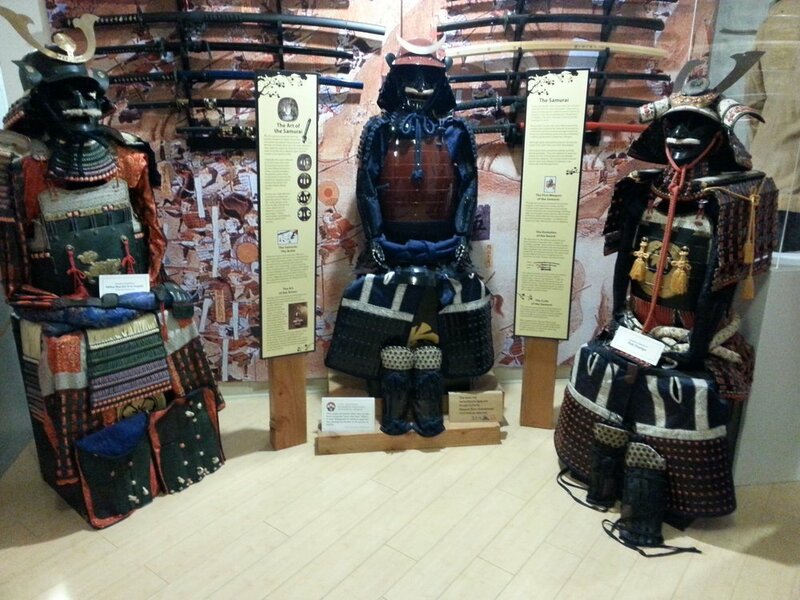 Especially popular if you’ve got a karate kid, this museum will be a hit with martial arts enthusiasts of all ages. 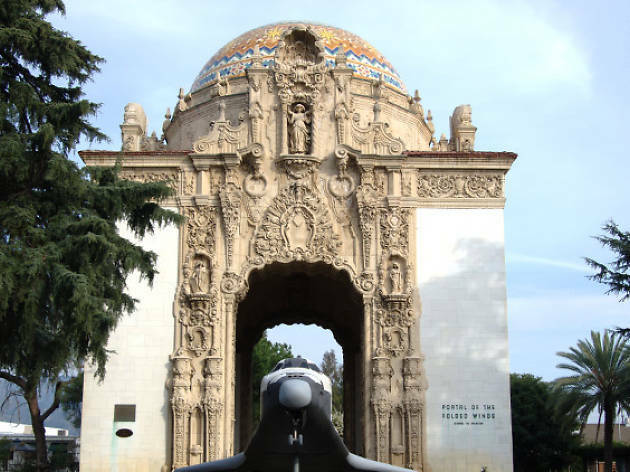 Designed by artists from Walt Disney, Dreamworks and The Simpsons, the facility focuses on the history, art and culture of Asia and its significant impact on the western world. In addition to fun and fascinating artifacts, there’s a wealth of information about film stars and beloved cartoons. 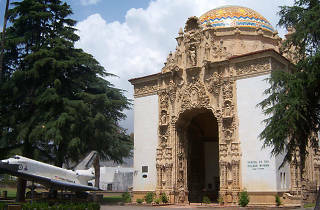 The museum also offers a scavenger hunt to help keep even the most restless rugrats engaged and entertained.